Coach Yeom has brought teams to the World Finals in 2010, 2011, 2012, 2015, 2017 and this year 2018 makes the 6th time! 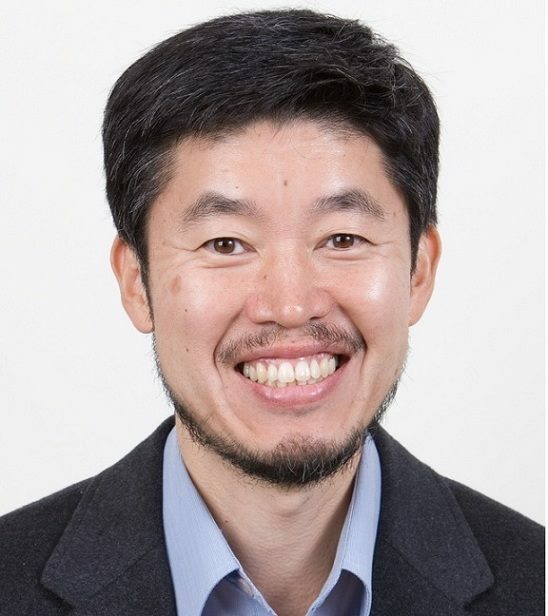 The ICPC Foundation will present Coach Yeom with his award during the 2018 ACM-ICPC World Finals April 15-20. The 2018 ACM-ICPC World Finals is hosted by Peking University and the Children and Youth Science Center of CAST in Beijing, China.